"Great practice. Always get good service. Doctor and staff are attentive. "Dr. Sheryl is the best. She is thorough, she asks and listens." "I could not be more pleased with Dr. Simpson's empathy." "Scheduling was easy - Staff/Nurses and Techs were very efficient and friendly." Sheryl Simpson, DO, and her team of professional providers at Howell Family Care, PLLC believe in kinder, gentler medical care. They offer a full range of medical services for men, women, and children of all ages at their office in Howell, Michigan. With over 15 years of experience in caring for local families in Livingston County, the team at Howell Family Care, PLLC seeks to provide a compassionate yet professional environment that encourages personal growth and satisfaction. 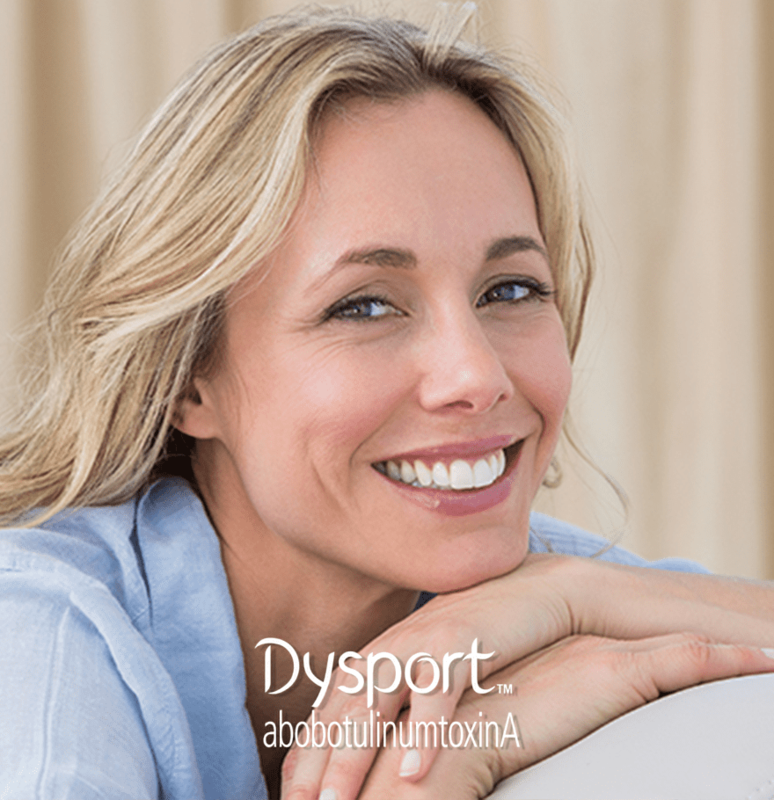 In addition to comprehensive primary care for the entire family, the team at Howell Family Care, PLLC offers a variety of medical aesthetic services, such as Dysport® injections. Whether you’re in need of gynecological services such as birth control counseling or need to manage an ongoing condition like diabetes, the team at Howell Family Care, PLLC is there for you. To learn more about the broad spectrum of medical and aesthetic services at Howell Family Care, PLLC, call the office or schedule an appointment online today. Howell Family Care, PLLC is Accepting New Patients! Howell Family Care, PLLC accepts most major insurance providers. Here is a list of just a few of the major insurance providers we accept. If you do not see your insurance listed, please contact our office to confirm. "Best family doctor in Livingston county!" "Dr. Simpson is an extremely compassionate physician who spends a generous amount of time listening so that she understands the issues that bring patients to her office." "Dr. Simpson and her staff are incredible!" For billing information or questions, please dial 810-230-0338 and we would be happy to assist you.